Download this free guide packed full of insights and tips to boost your local search engine rankings and visibility. Social media is as important to your business as mud is to a pig. You can’t survive without it. Online adults aged 18-34 are most likely to follow a brand via social networking (95%). 71% of consumers who have had a good social media service experience with a brand are likely to recommend it to others. Visual content is more than 40 times more likely to get shared on social media than other types of content. Social media has completely changed the way business’s market. While Social Media is not the only marketing tool you need, when utilized properly it is an incredible complement to any marketing plan. Knowing how to launch successful campaigns and target specific audience’s is an invaluable asset. Connect with us and see how you can start increasing your social media traffic. The challenge to developing an effective social media presence is … TIME. Most business owners are overwhelmed with running the day to day operations of their business. Social Media often gets neglected. Our Social Media Management services offers businesses the means to capture all the benefits of Social Media without having to do the work. Why do you need Facebook, Twitter, Instagram, or any of the others? Social media increases traffic to your site. Google likes that. Address customer questions and comments about your products & services. Allows the customer to connect and learn about you easily and quickly. The more active you are the better your reputation, star ratings, and positive feedback. Be an expert in your industry with news and blog posts. 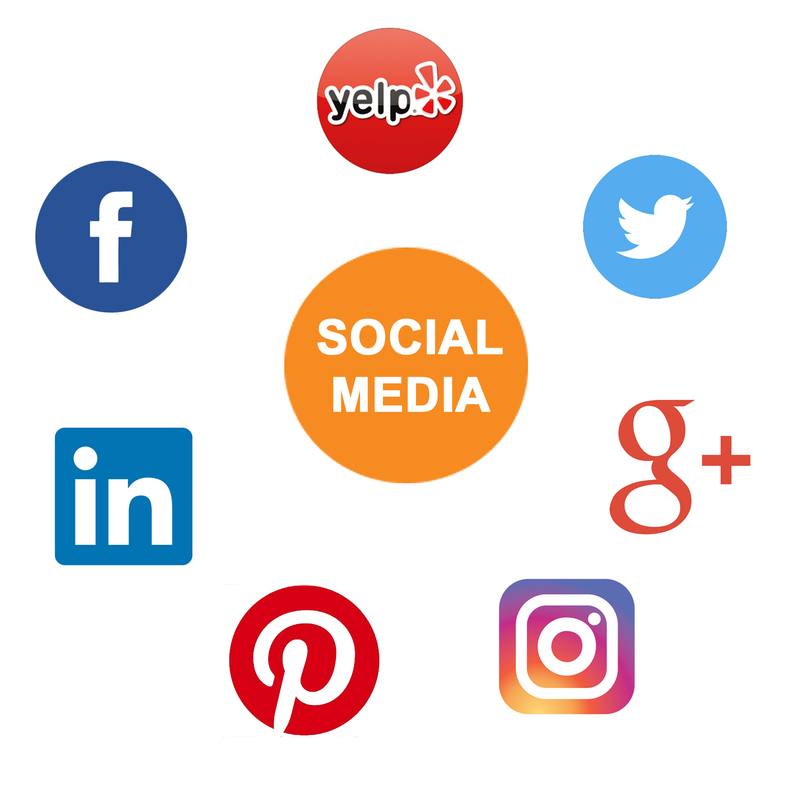 Our Social Media services will grow your online presence while building trust and relationships with your current customers as well as potential customers. Our service will increase brand awareness, website traffic, and lead generation. Keystone Connect has been serving the Central PA area for 19 years. (That’s a long time for an online marketing company…google it.) Just like you, we’re real people too. We like cups of tea, conversation, and taco Tuesdays. We like these things, but we love offering superior service. We bring a passion for learning and excellence into every aspect of our work. If you want to get too know us a little better, drop us a line, we look forward to hearing from you.